Currently this Californian juggernaut is gearing up to release their debut full-length album, “Revelation”, via Rite of Passage Records. You can read through our preview for that record here. 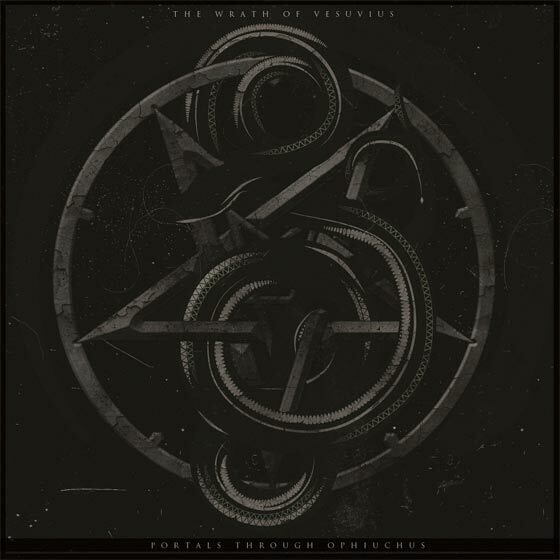 Well before the announcement of “Revelation”, the band put themselves on the map with the independently released EP, “Portals Through Ophiuchus”, back in 2010. It makes for a hard hitting, mosh worthy debut that was ahead of it’s time in some respects. The band is offering up the EP for FREE DOWNLOAD on their official Bandcamp. Stream the greatness below and grab it fo’ free!